For parents of student-athletes, there’s one word from the announcers that makes their hearts swell with pride. Sports can foster physical and mental growth in children, and seeing your child succeed in sports is a great feeling. However, due to the increasingly competitive nature of high school sports, some parents enroll kids in multiple teams or use private trainers so their kids can play one sport year-round. While single sport specialization sounds like a good way to increase your child’s skills, it may do more harm than good in the long run. 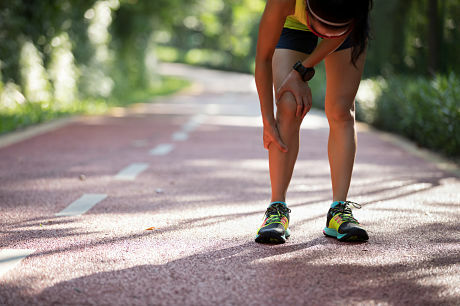 Sports-related injuries, especially minor ones, are very common. But kids who play a single sport year-round are at risk for long-term overuse injuries. 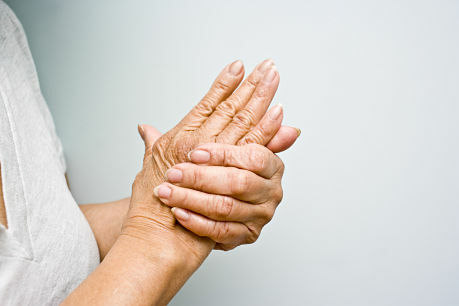 Overuse injuries come from damage to tendons, ligaments and muscles. Repetitive motions like swinging a tennis racket can lead to stress on certain body parts, which can lead to injury and inflammation. The best way to treat these injuries is with rest, but if the condition is too severe, it may require medical intervention to correct. Part of the reason that overuse injuries are common in teenagers is that they’re still growing. Excessive and repetitive use of muscles and joints during growth spurts can cause serious, sometimes permanent, damage. As a general rule of thumb, teens shouldn’t practice more hours than their age — if they’re 13, they shouldn’t practice more than 13 hours a week. The American Academy of Pediatricians recommends that teens refrain from specializing in one sport until they’re at least 15 years old. If your child is showing symptoms of an overuse injury, ask them to stop playing and see your physician. Consider this: In college, it’s not uncommon to be a multisport athlete. In fact, some of the best athletes play more than one sports. 71 percent of Division I men’s football players were multisport athletes. 88 percent of Division I men’s and 83 percent of women’s lacrosse players played other sports. 87 percent of Division I female runners and 91 percent of male runners were active in another sport. Obviously, avoiding a career-ending injury as a teen is a huge benefit to playing more than one sport. Another benefit of being a multisport athlete is the transfer of skills between sports. For a basketball player, swimming would be a good complementary sport—strengthening the legs will help with jumping. However, in some instances, teams will discourage athletes from joining other sports. There are coaches who will ask teens to sign contracts saying they won’t play any other sports. This can be harmful to your child, so it’s best to talk with the coaches and address your concerns. Primary care sports medicine physician Justin Tunis, MD, sees patients at Geisinger Orthopaedics and Sports Medicine Scranton, 3 West Olive St., Scranton. To schedule an appointment, call 800-275-6401.